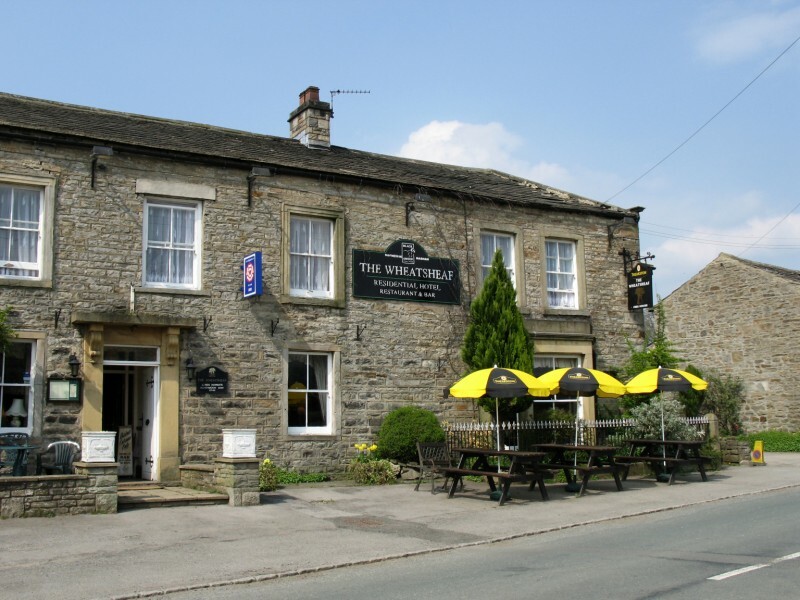 The Wheatsheaf makes a perfect stop three-quarters of the way round the Bolton Castle walk. Well, quite a few walks actually. Carperby is on the north side of Wensleydale and is a lovely, strung-out village. Honesty box car park for those starting walks from here. 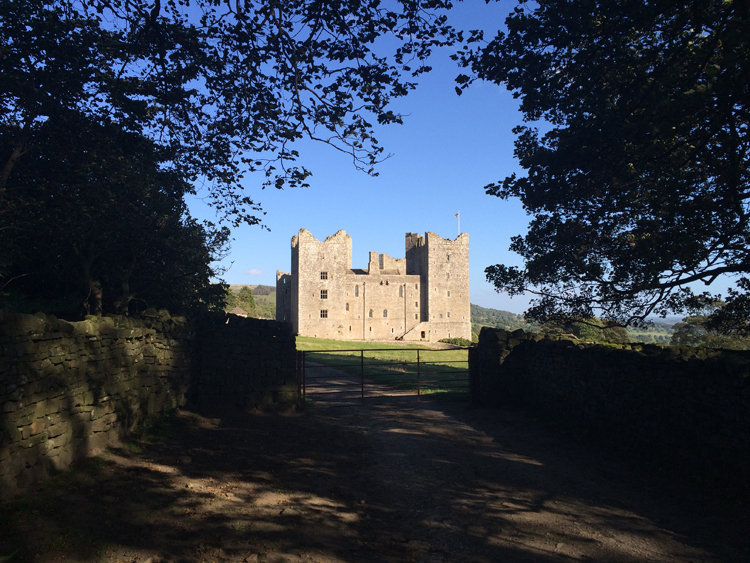 We often walk from Bolton Castle, which sits within Castle Bolton [the village – confused or what?]. The village would rather you didn’t park on the green, but in the car park of the castle, which charges £5, refundable if you visit the castle. Seems a fair contribution to the upkeep of an impressive castle guarding the valley, and home to Mary Queen of Scots at one stage. 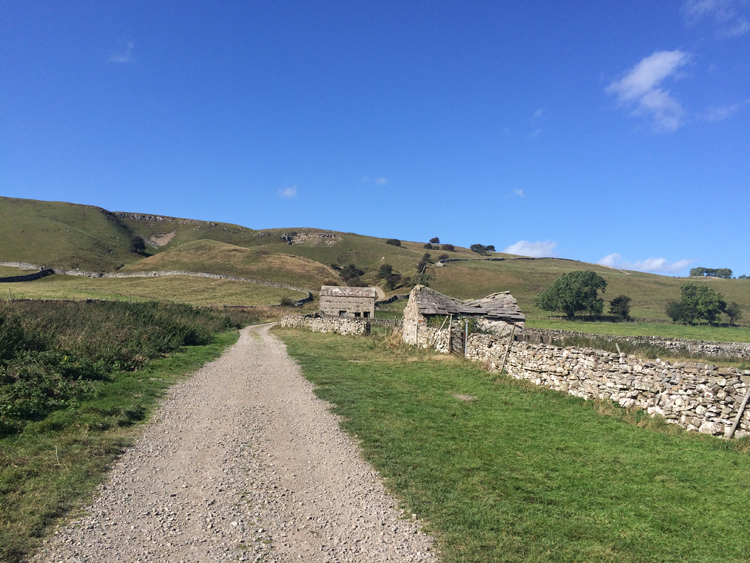 The walk goes down the hill, over the road, and walks along the valley floor until you reach Aysgarth Falls. You can stop here for essential refreshment [you’re about 4 miles out now], or return gently up the hill to Carperby – soup, sandwiches and good beer. The last leg of the walk takes you up onto the moor for a couple of miles level walking back to the castle. The views across Wensleydale are magnificent. 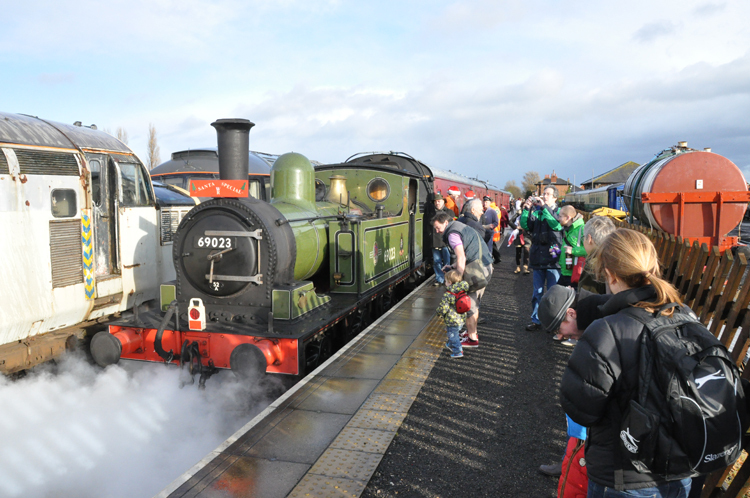 The railway west from Northallerton through Wensleydale has been restored and run by the imaginatively named Wensleydale Railway Company. Currently running from Leeming Bar west to Redmire, there are plans to extend east to Northallerton and west, track laying permitted. 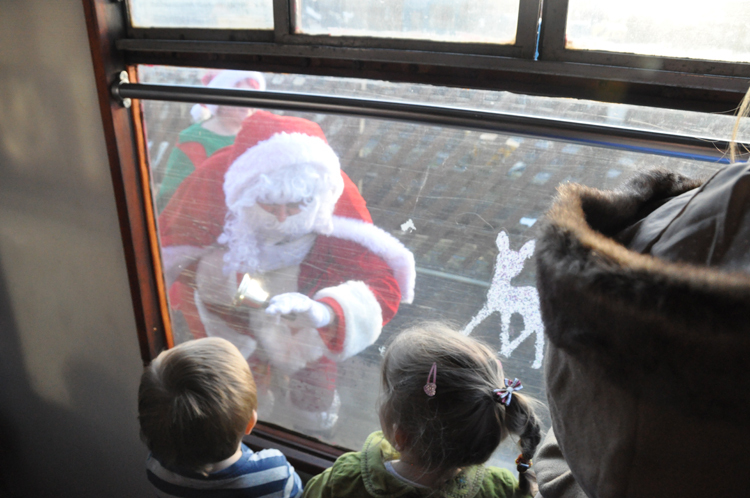 They run a great “Santa Special”. 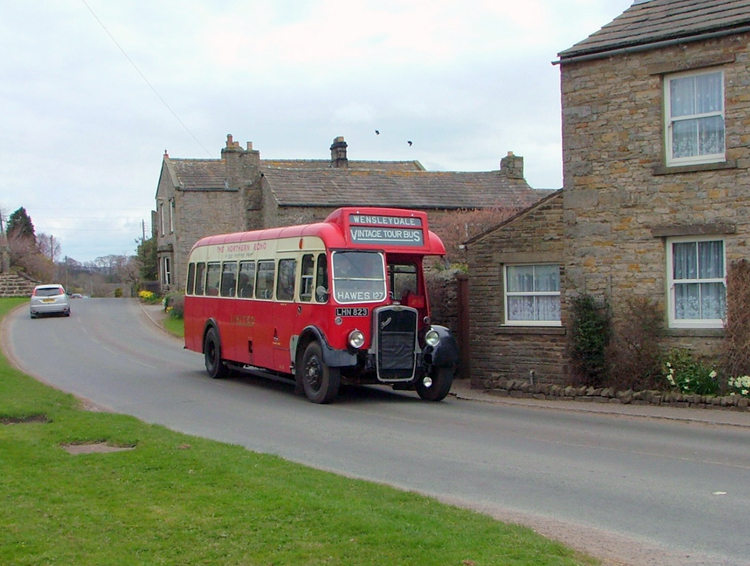 There is a vintage bus service which serves Redmire Station, starting in Ripon [Tuesdays only] and calls at Bolton Castle. See Vintage Bus 127. The buses are ex-United Bus Company which for years served Darlington, Teesside and Cleveland, before the introduction of “competition”. The buses all carried “HN” registrations, the Darlington vehicle Registration District. After years of loyal service many ended up in Malta where, customised with chrome and painted in bright colours, they continued to serve the population until Malta swept them away and introduced modern buses. Progress.